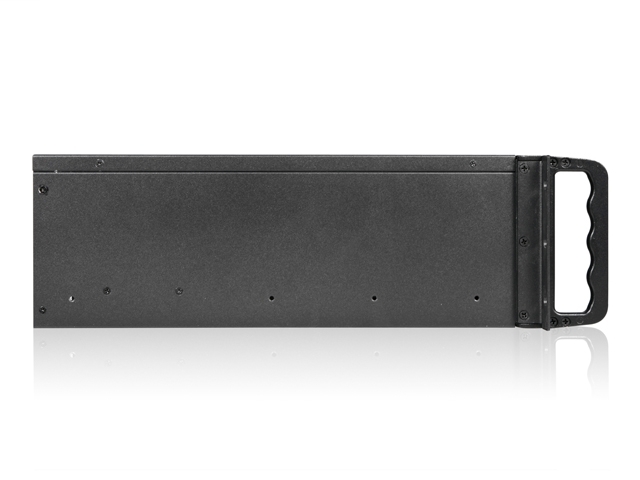 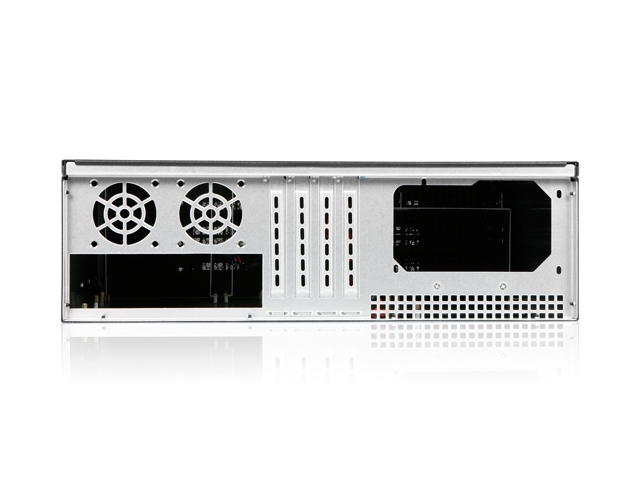 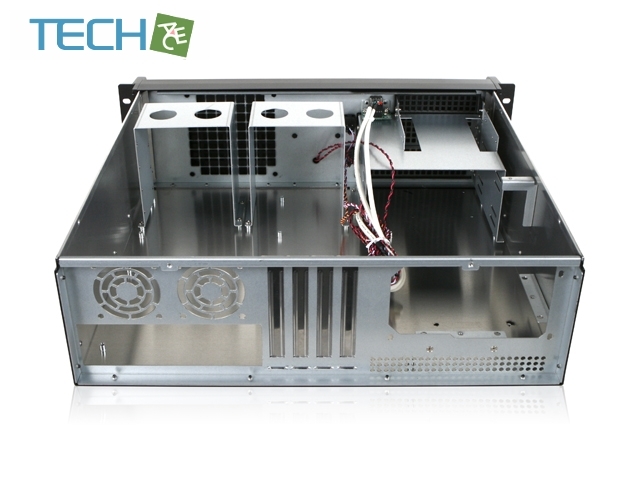 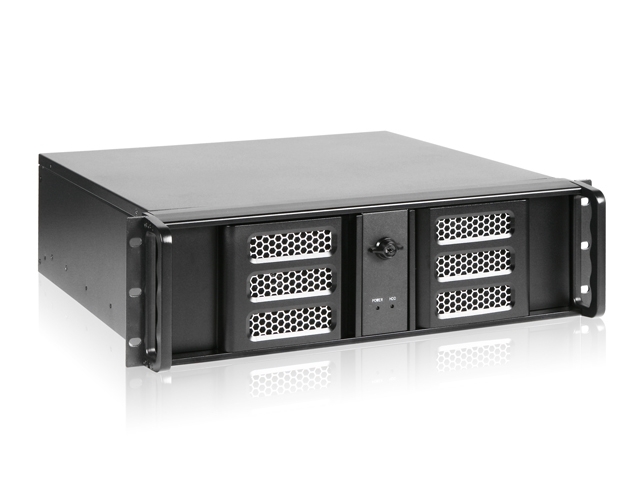 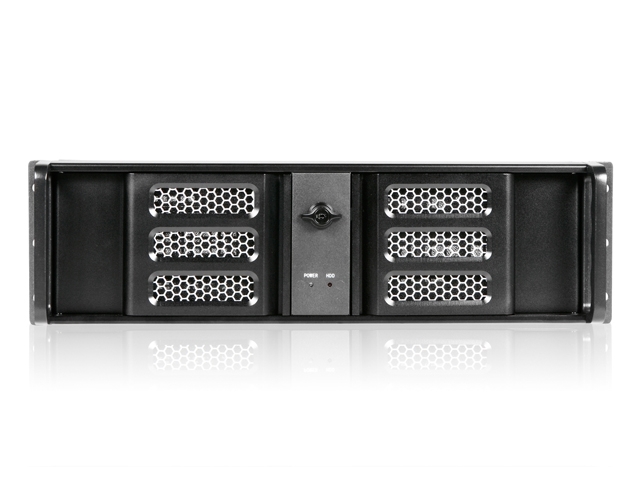 D-313ASE-MATX is a reliable and stable 3U-high 15" depth industrial computer chassis. 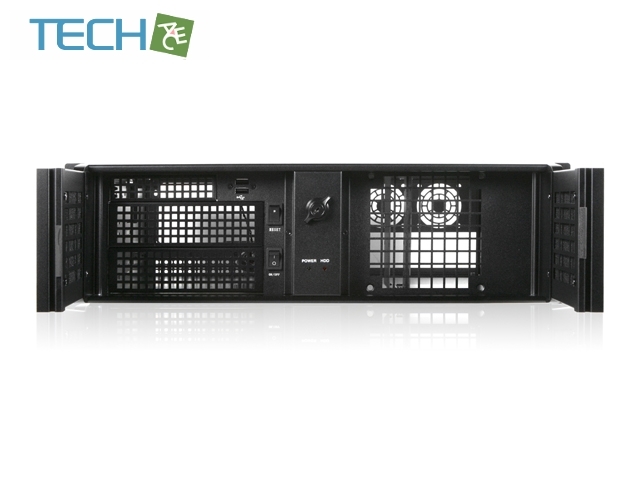 The full size I/O supports all microATX motherboard with a Dual-core/ Quad-Core processors and the backplate supports 4 full height add-on cards. 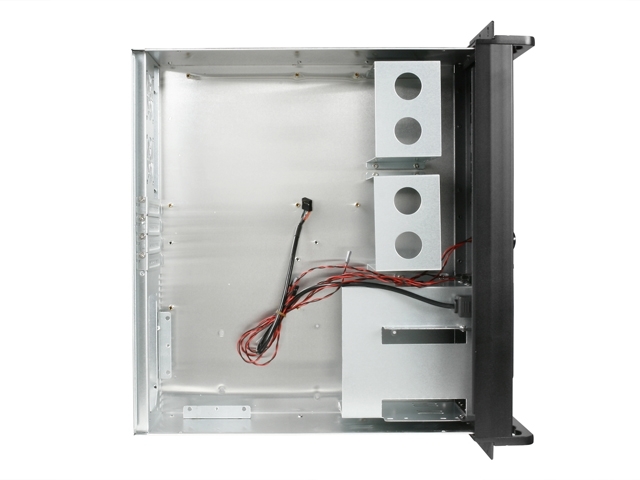 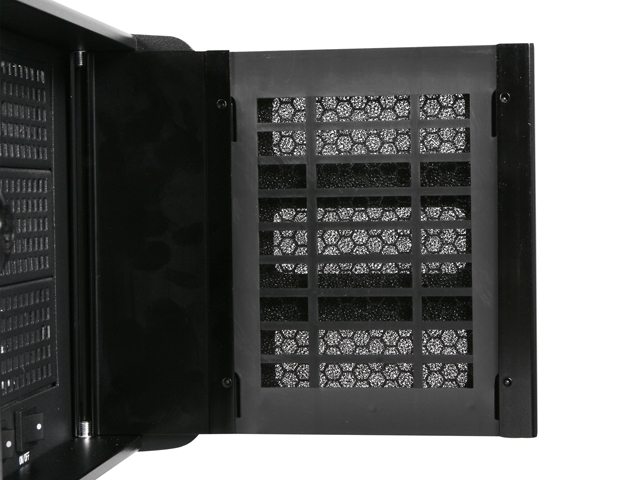 This chassis is only 15" in depth with aluminum material. 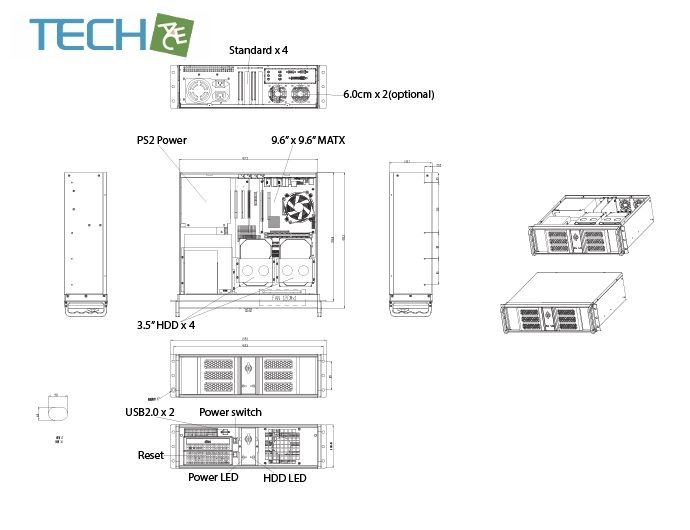 In addition, D-313ASE-MATX supports a standard ATX PS2 power supply to meet regular server system applications.